Get Colorado Fire Damage Restoration! 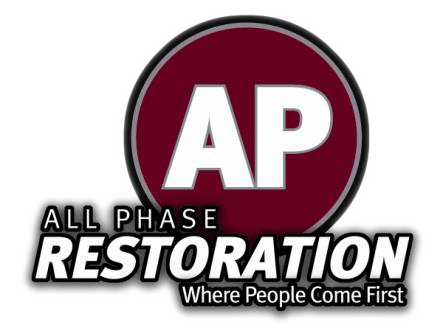 Colorado Fire Damage Restoration from All Phase can come in handy this summer. With fire damage at an all time high this summer, our services are in high demand. Contact us today if you are seeking help in this area!